Cunningham | Quill Architects is thrilled to announce John Michael Day, AIA, LEED-AP BD+C has rejoined our team as an Associate Principal. 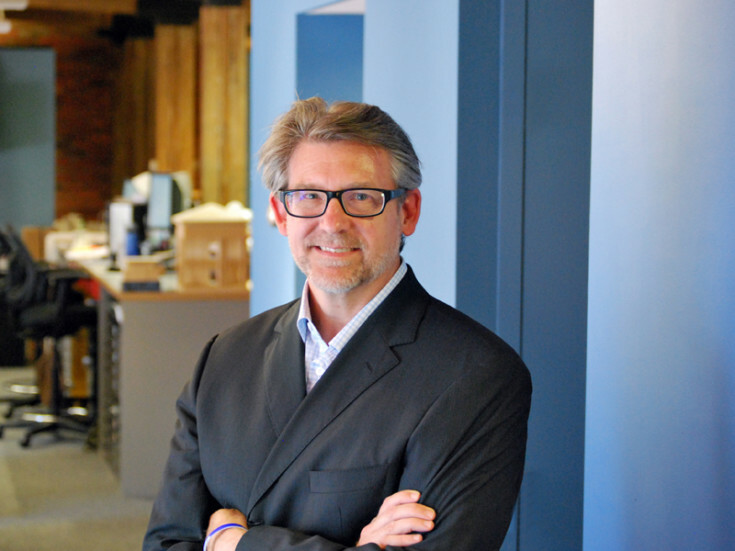 He has spent more than 19 years creating a diverse and award-winning body of work, including single- and multi-family residential, infill mixed-use, commercial office, healthcare, hospitality, institutional, adaptive reuse and historic preservation. Prior to joining Cunningham | Quill Architects, Mr. Day was a Senior Vice President and Senior Project Designer for VOA Architects in Chicago, an Associate Principal and Senior Project Designer for Perkins + Will in Washington, DC. Mr. Day is an advocate for an innovative and thoughtful design process that supports diversity and team collaboration. Notable is his commitment to design excellence that elevates the physical environments of communities and enriches lives of their residents. A strong commitment to sustainable design and research guides his integrated approach to projects. One of Mr. Day’s most rewarding design experiences was to be part of a design team that worked pro bono with the Community Coalition for Haiti, a nonprofit organization, developing and designing a master plan and school building for the rural village of Mont Fleure, Haiti. Mr. Day has a strong connection to Washington, DC and is passionate about contributing to the architecture of the Washington Metropolitan Area. A longtime resident of Washington, DC his renovated home was featured in the Washingtonian Magazine and has been recognized with numerous awards.